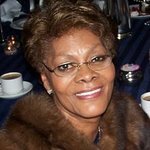 Dionne Warwick headlined a special concert in London yesterday, January 9, for World Hunger Day in the UK. 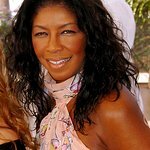 The legendary singer was joined by Natalie Cole and Elaine Paige to raise significant awareness of the very first World Hunger Day and the inspiring work of the The Hunger Project to bring an end to hunger and poverty, as well as to raise funds for the charity’s work in 13 countries across Africa, South Asia and Latin America. Find out more about The Hunger Project UK here.